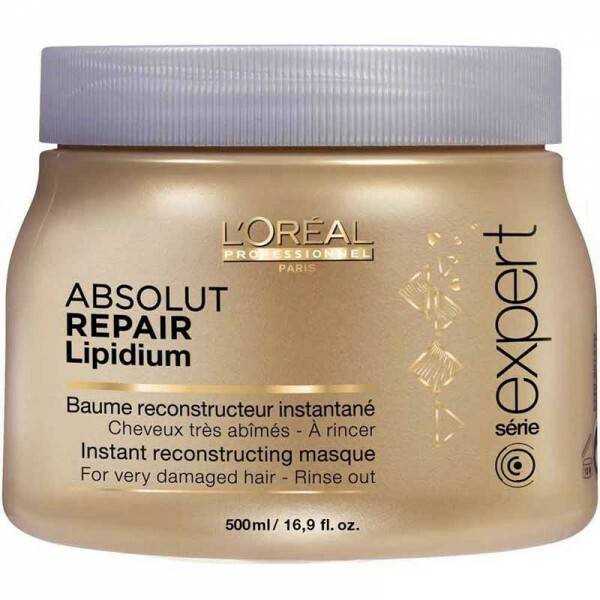 Care for sensitised, seriously moisture-sapped hair with this nourishing makeover masque. 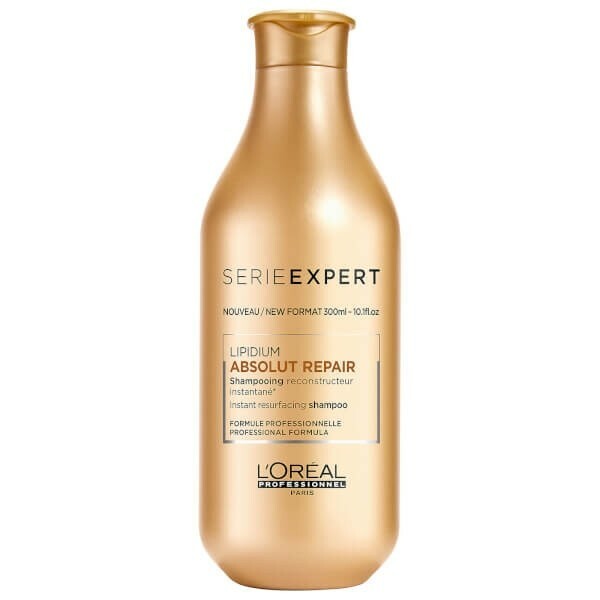 The lusciously lux formula, featuring Lactic Acid, helps reinforce the hair and conditions to replenish and create a dream gleam. Apply and massage evenly on to shampooed, towel-dried hair. Spread well. Leave on for 2-3 minutes. Rinse out thoroughly. 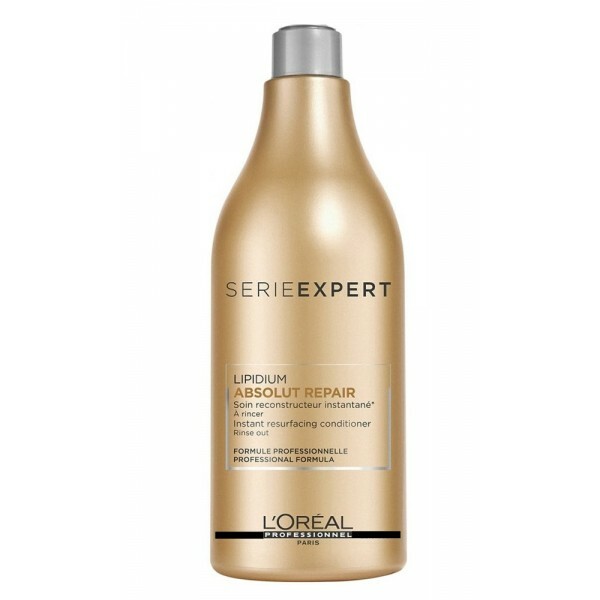 Can be used after every shampoo or alternatively alternated with the lighter Absolut Repair Lipidium Conditioner.